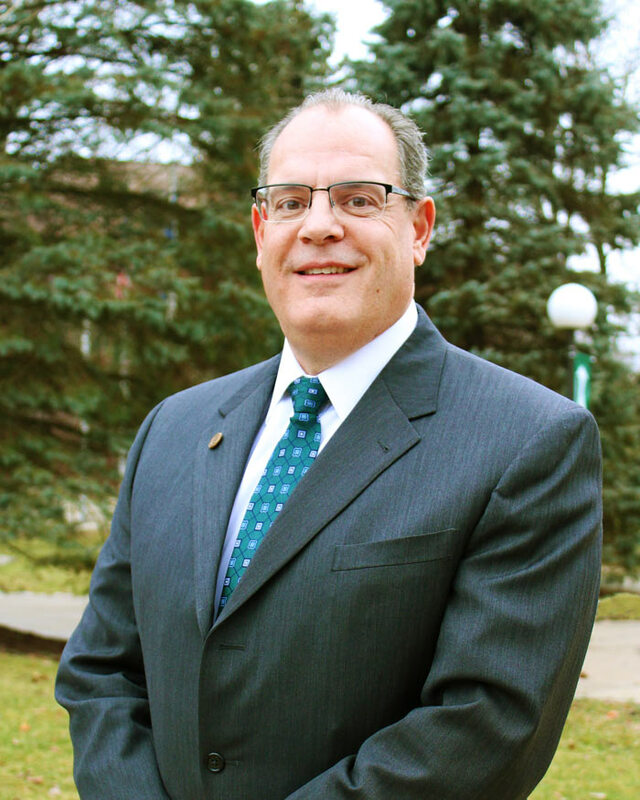 As the vice president of university advancement at Huntington University, Stephen Weingart fosters connections with individuals and organizations who wish to partner with the university financially. He leads a team of advancement officers who are in the business of sharing the mission and story of Huntington University with the community, both at home and abroad. A firm believer in the benefits of Christian higher education, Stephen received his Bachelor of Arts degree in communication from Malone University and MBA from Baldwin-Wallace University. Spending most of his professional life in Ohio, Stephen has been the global business strategist for FedEx Custom Critical, vice president for university advancement and special advisor to the president at Malone University, served on the Malone University board of trustees, and worked as a financial advisor at Edward Jones. He received the FedEx Diamond Award in 2012, the Five Star Award in 2010, and the Zulu Award in 2003. Stephen and his wife, Beth, have two children.